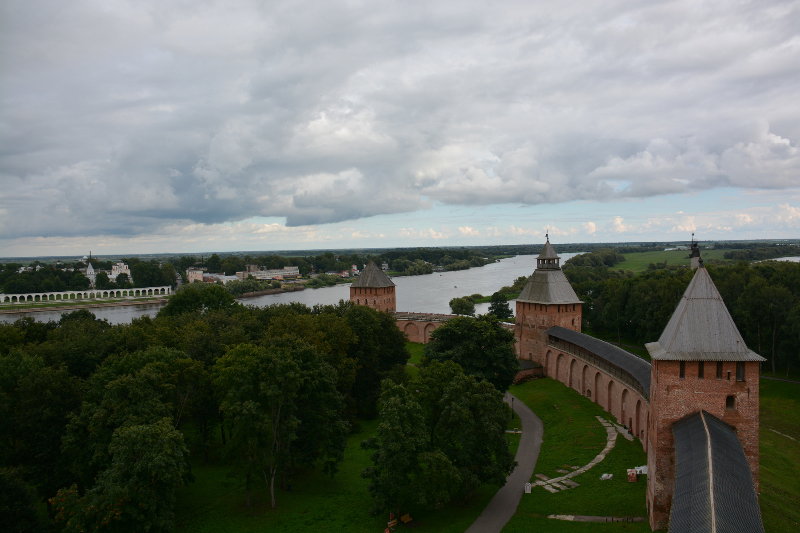 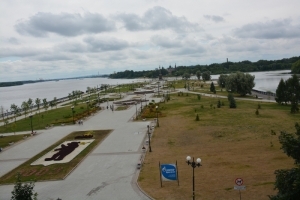 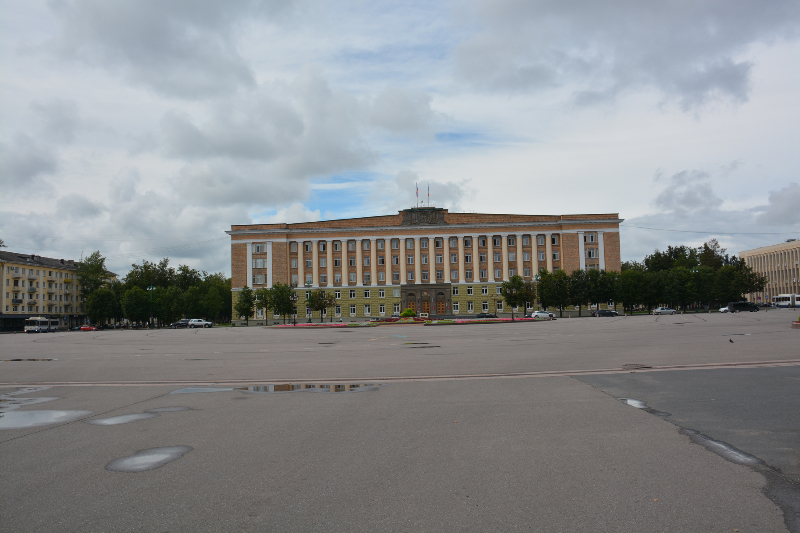 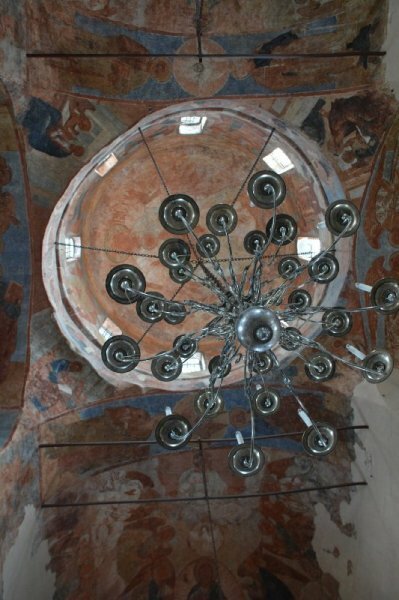 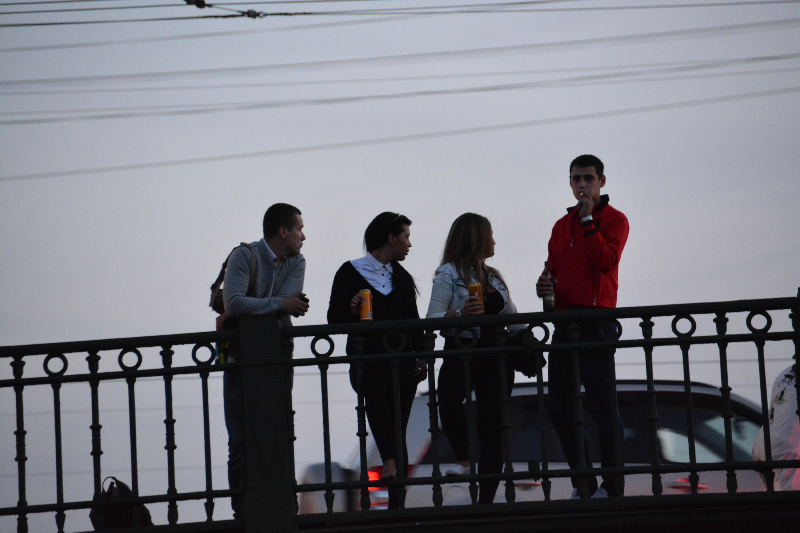 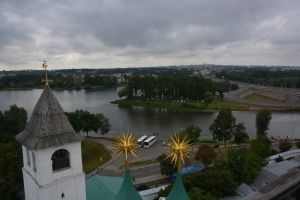 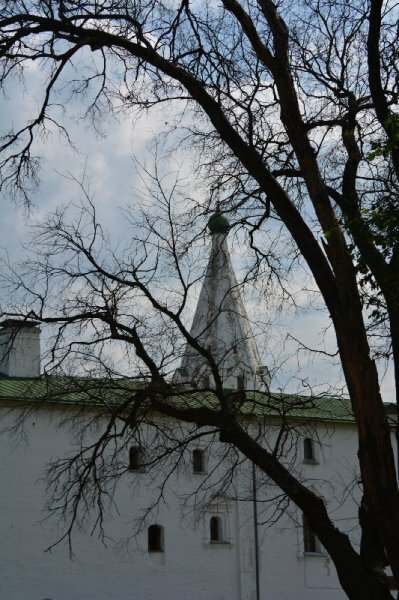 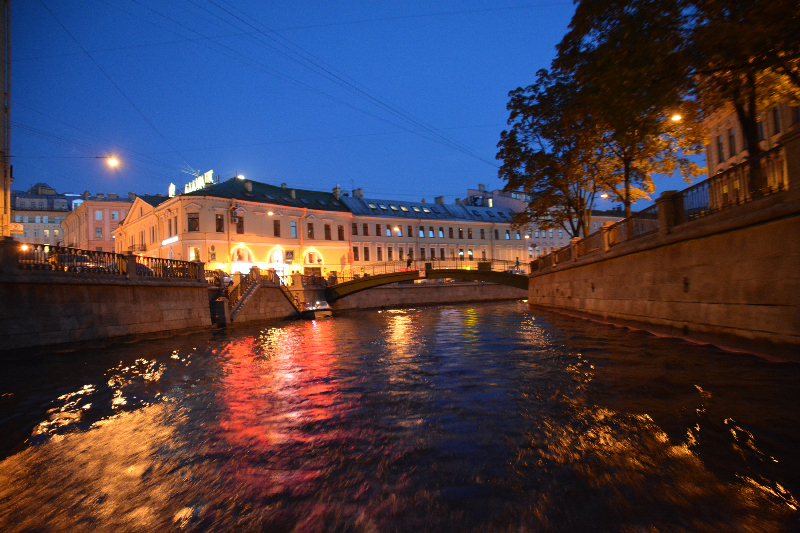 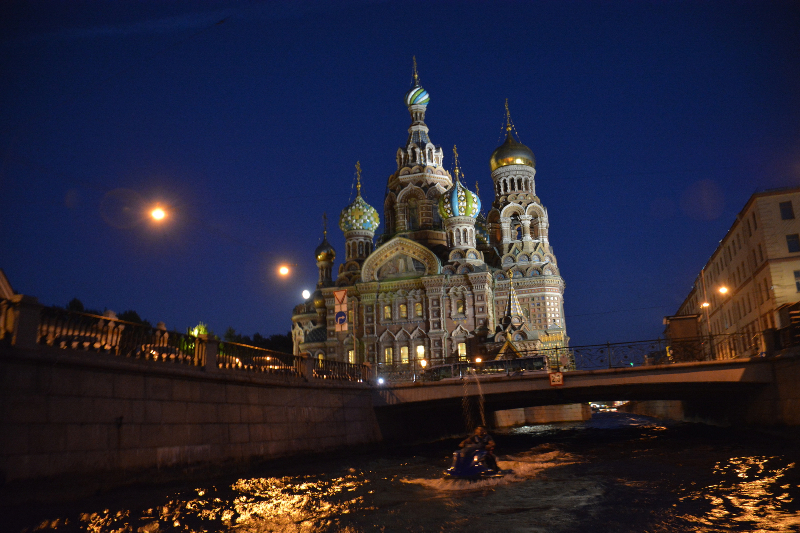 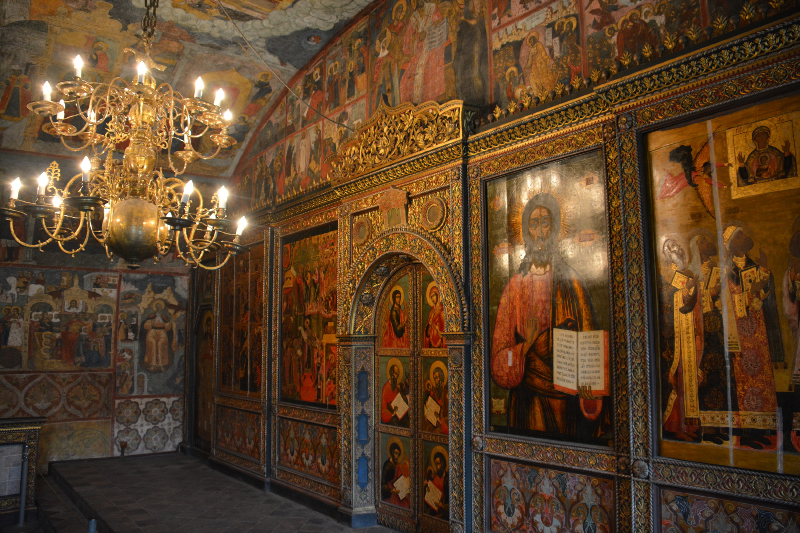 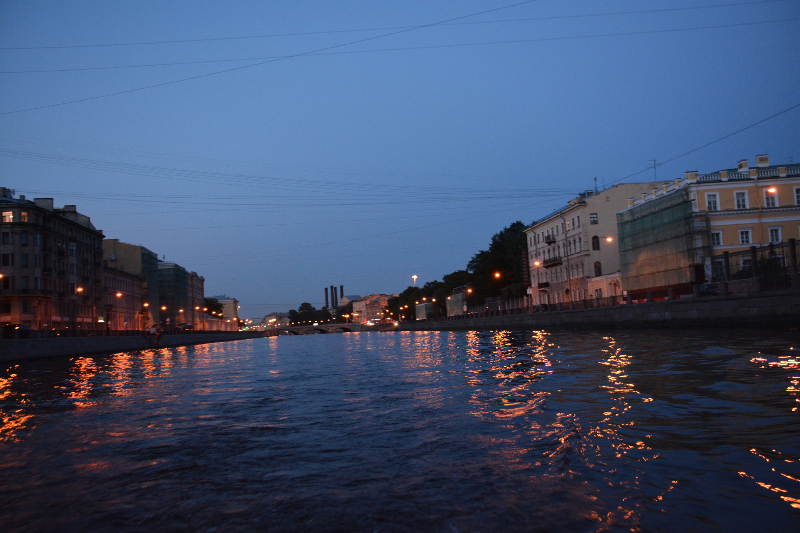 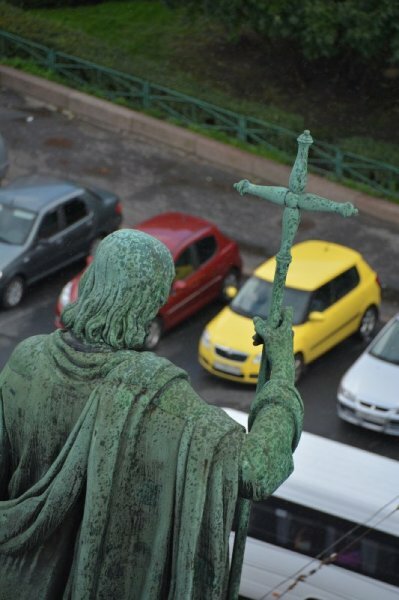 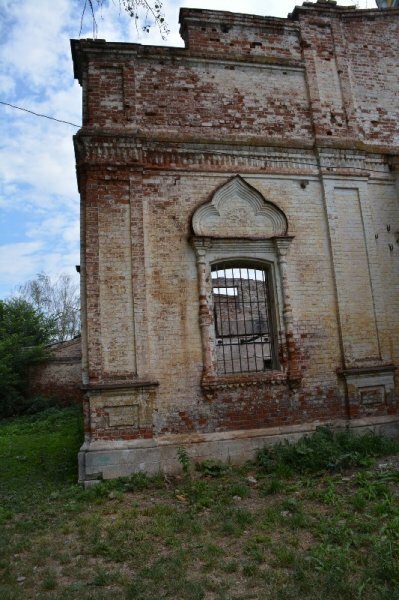 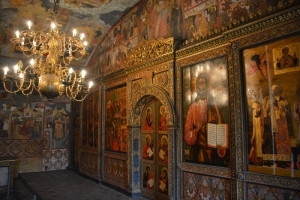 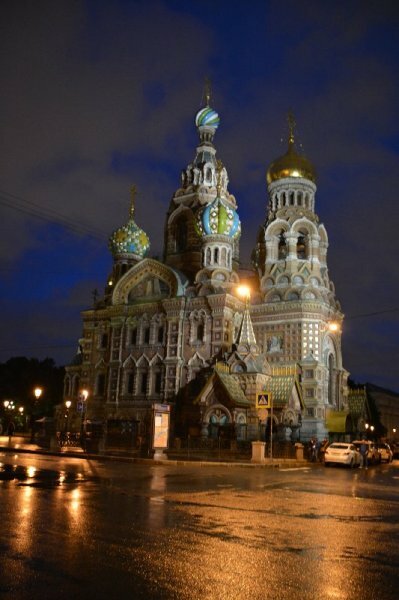 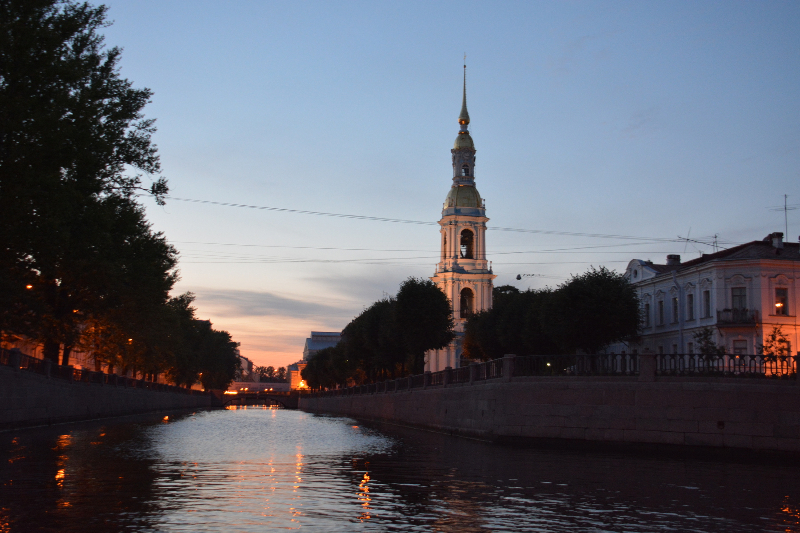 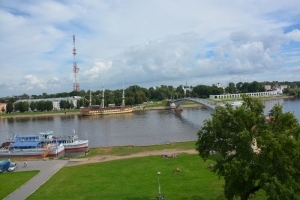 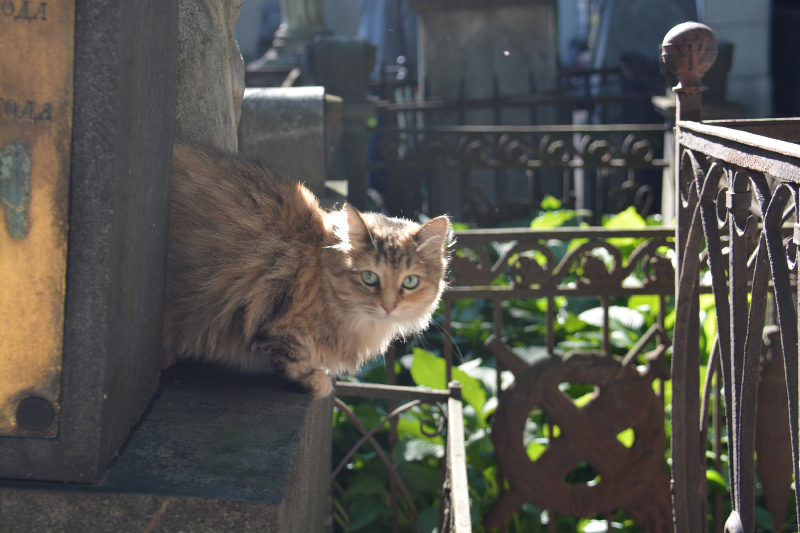 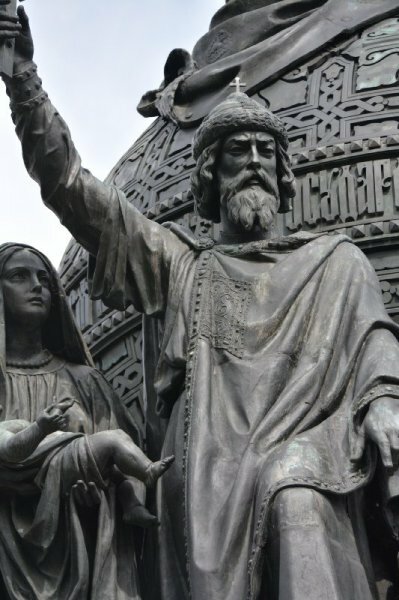 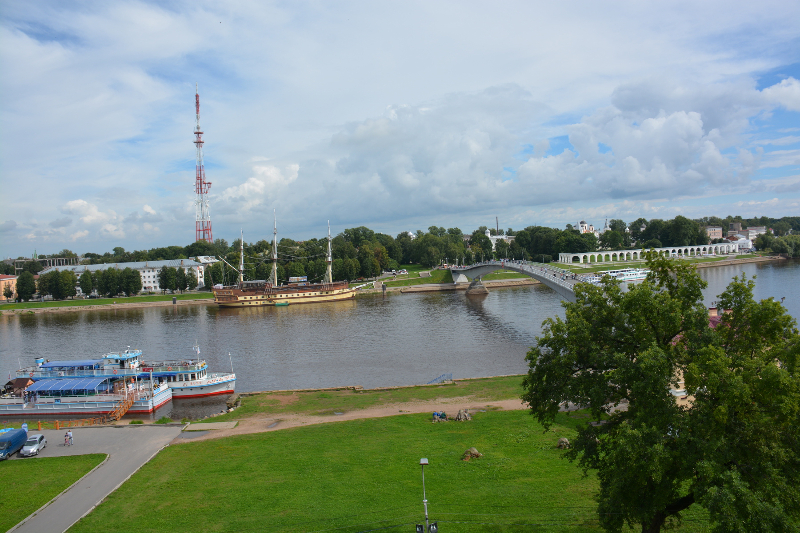 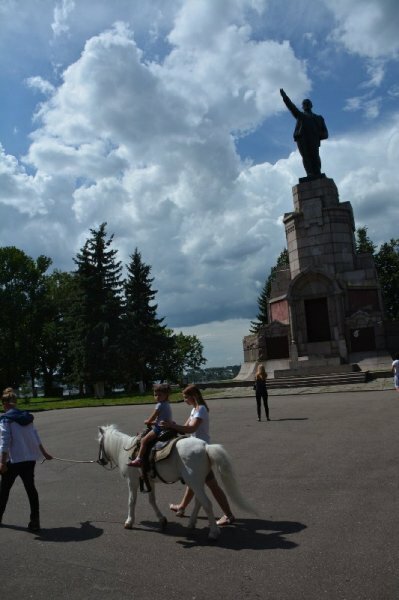 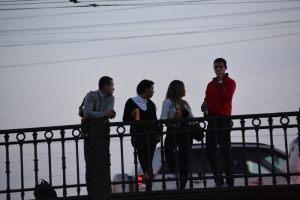 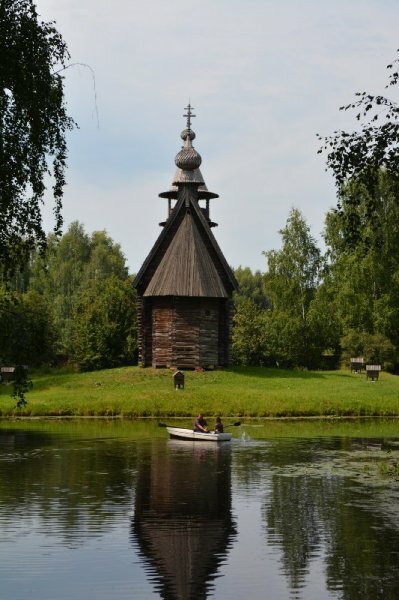 This entry was posted in Cities and tagged photo, Russia, Veliky Novgorod on August 3, 2013 by papish. 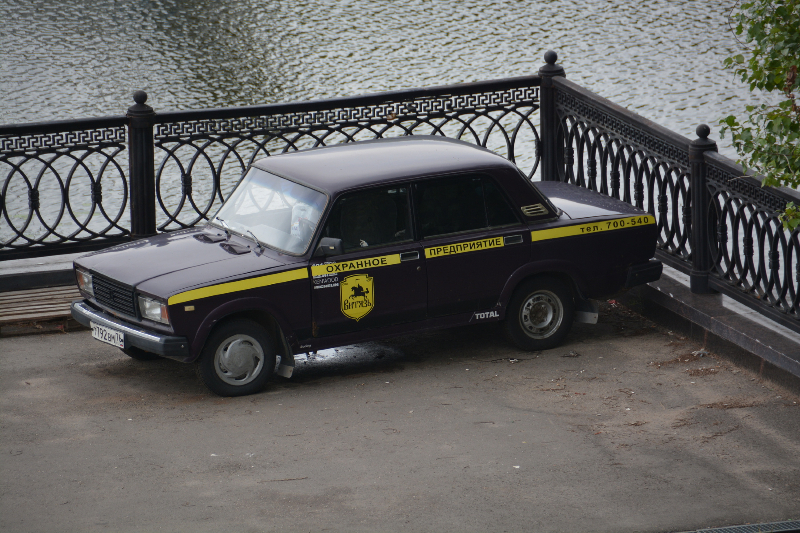 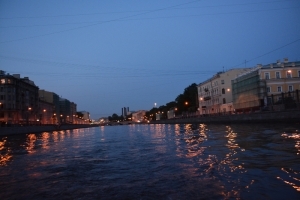 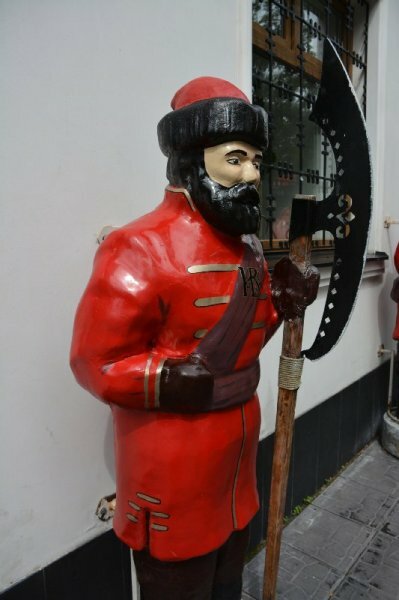 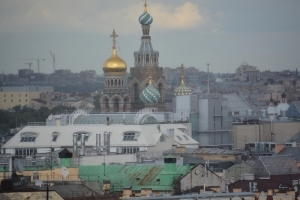 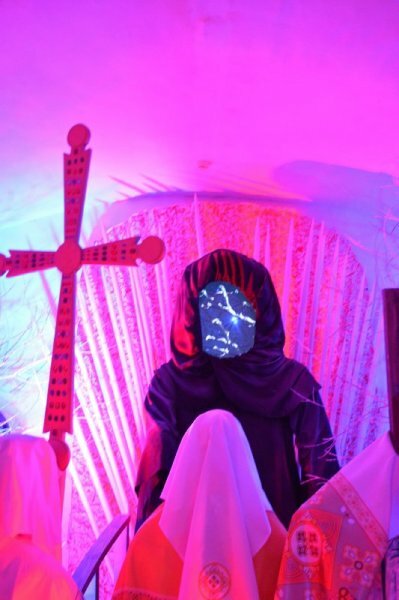 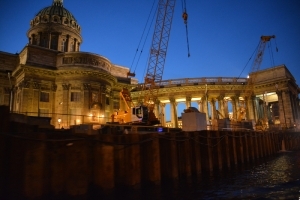 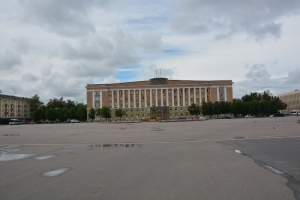 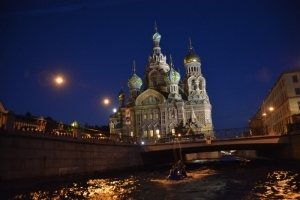 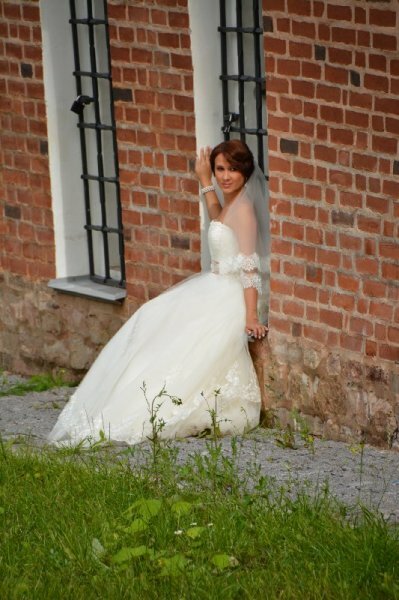 This entry was posted in Cities and tagged photo, Russia, Yaroslavl on July 24, 2013 by papish. 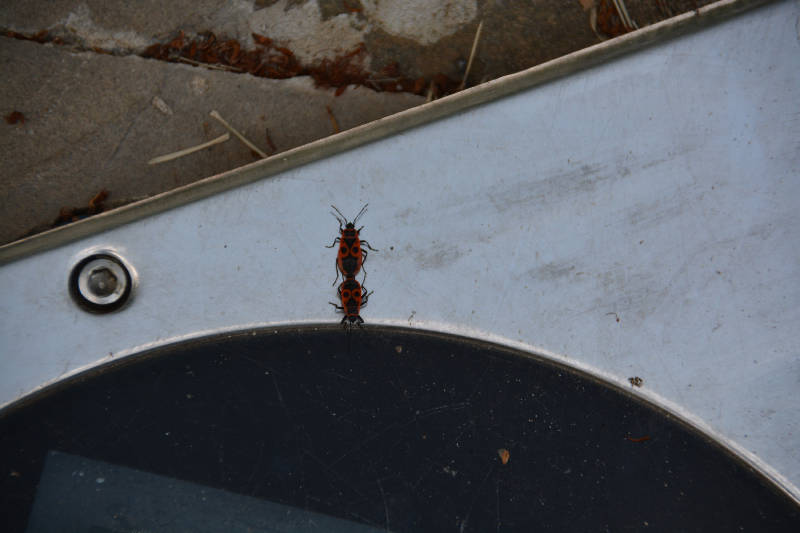 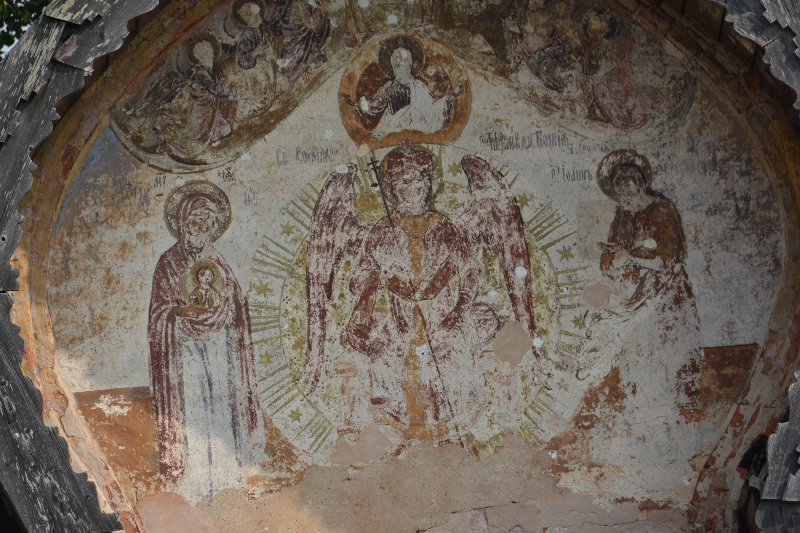 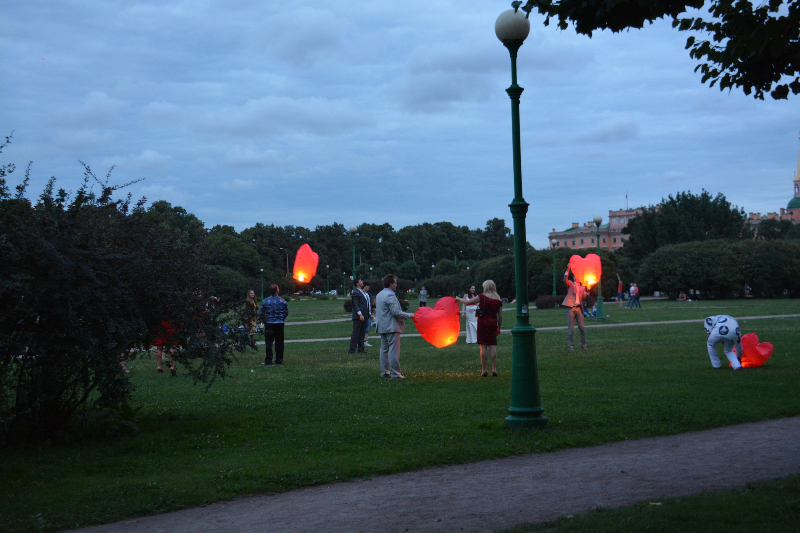 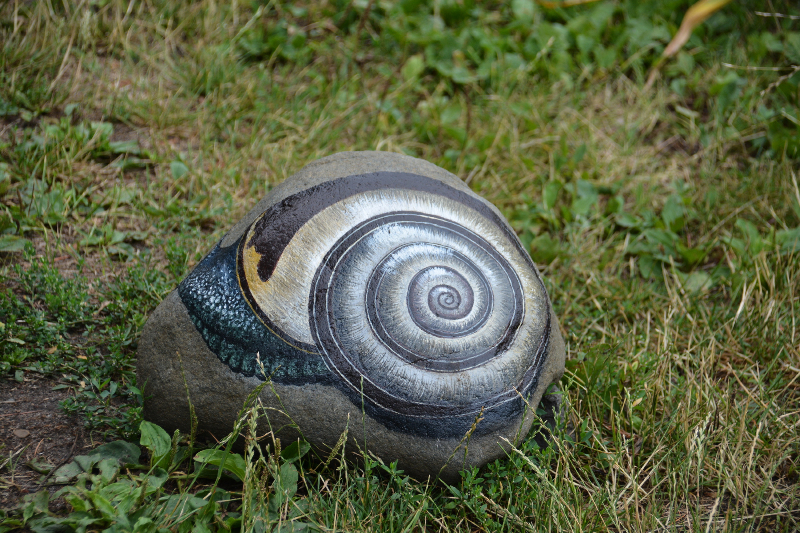 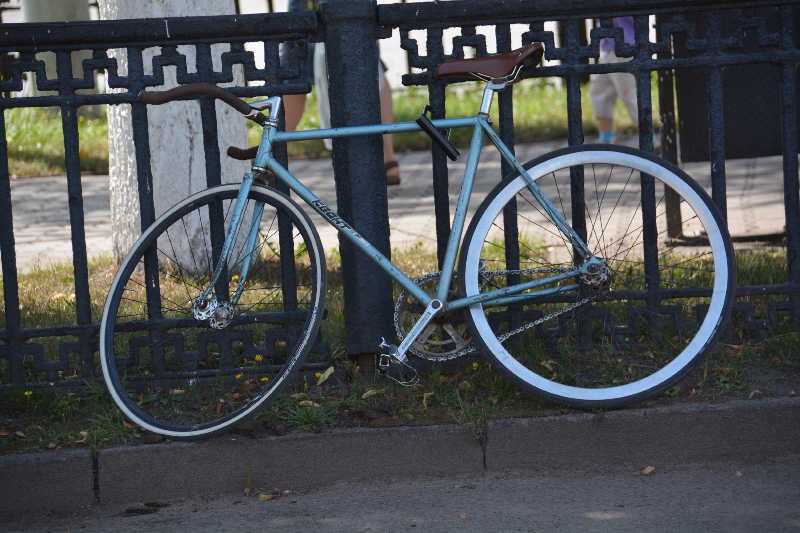 This entry was posted in Cities and tagged Kostroma, photo, Russia on July 22, 2013 by papish. 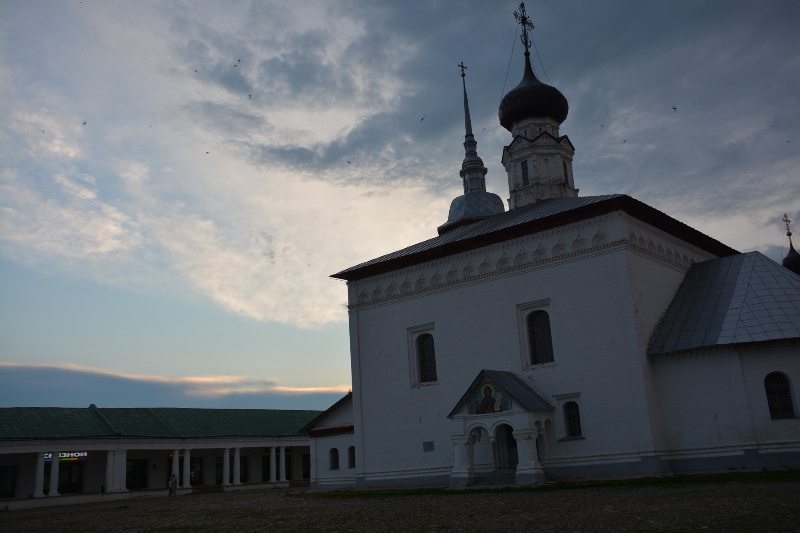 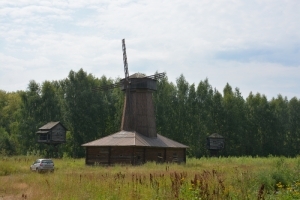 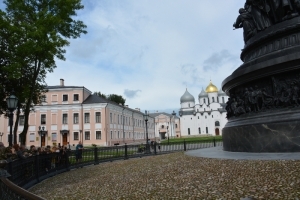 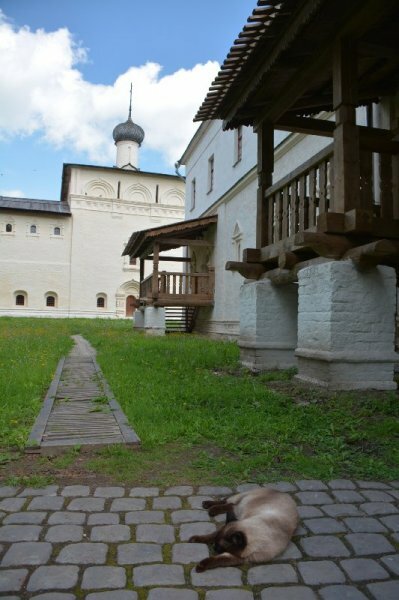 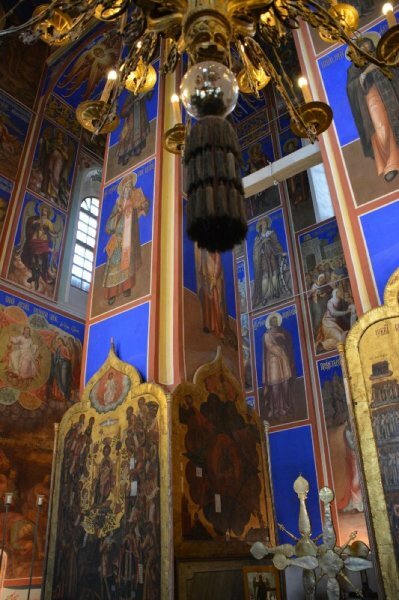 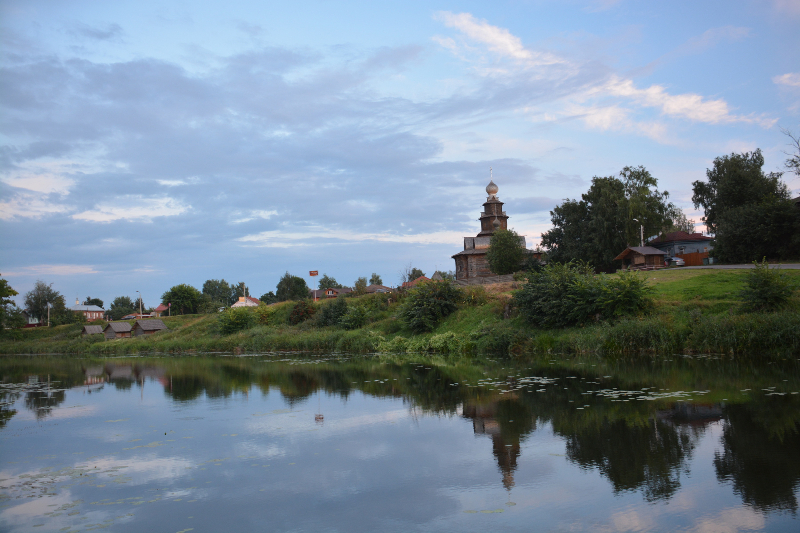 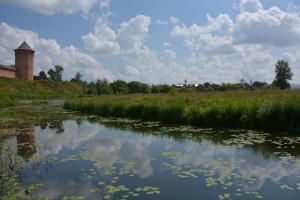 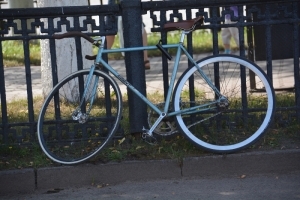 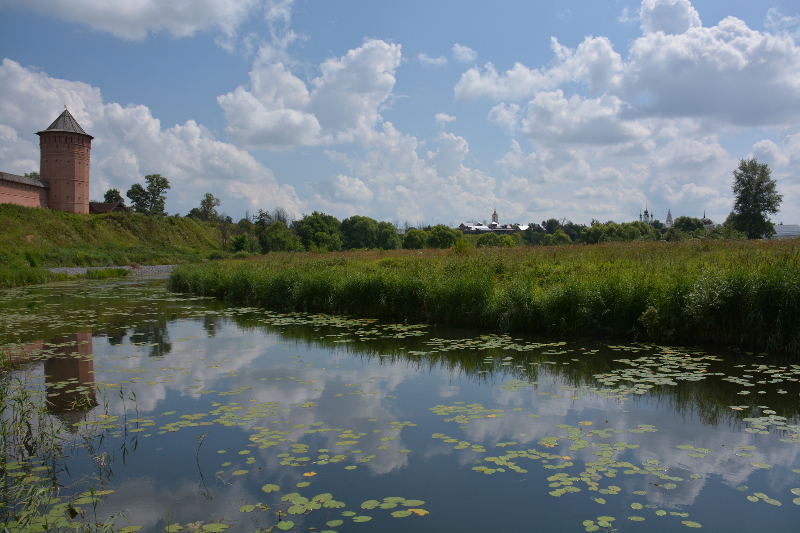 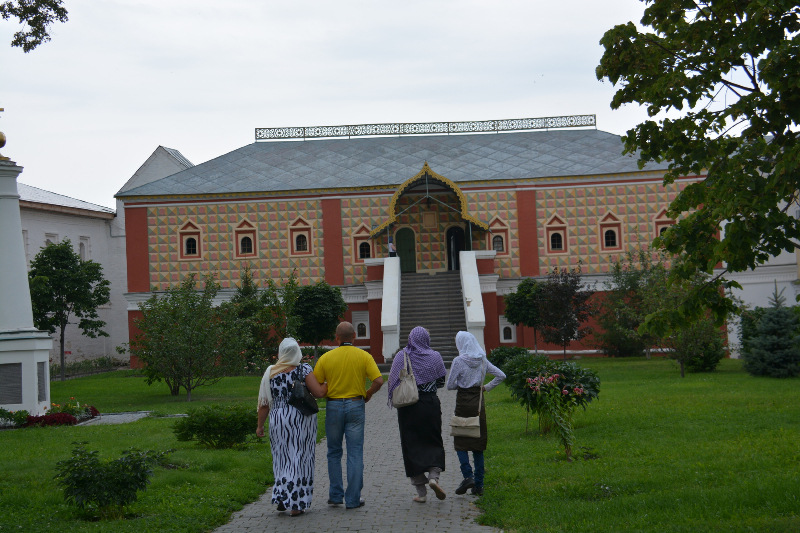 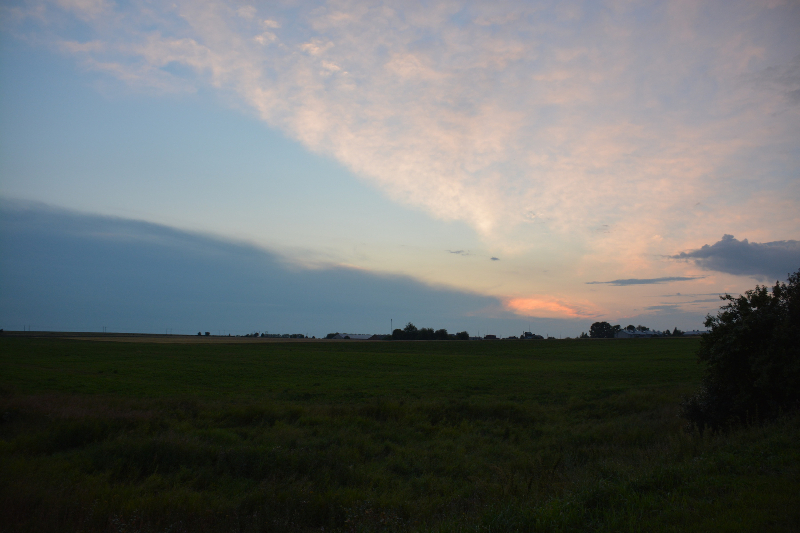 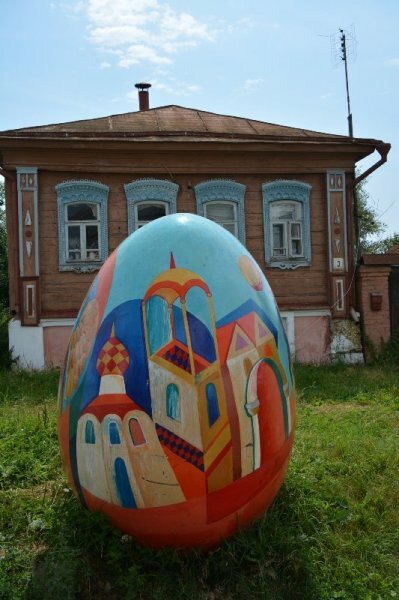 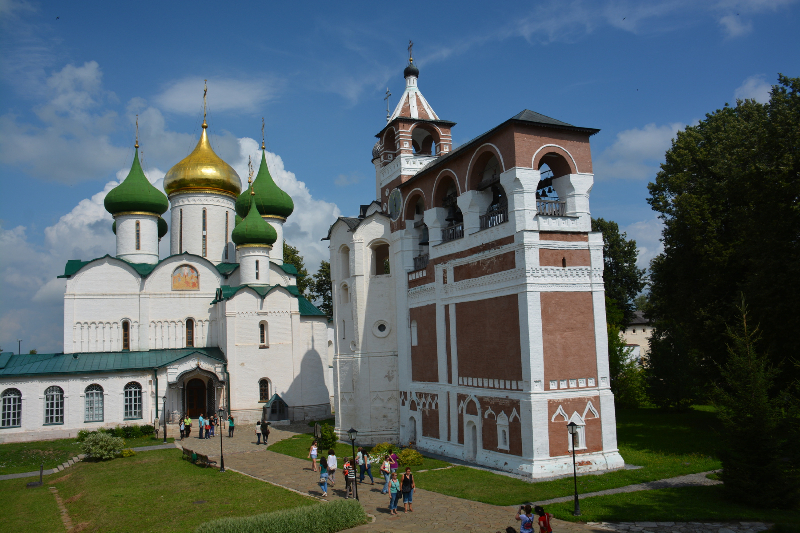 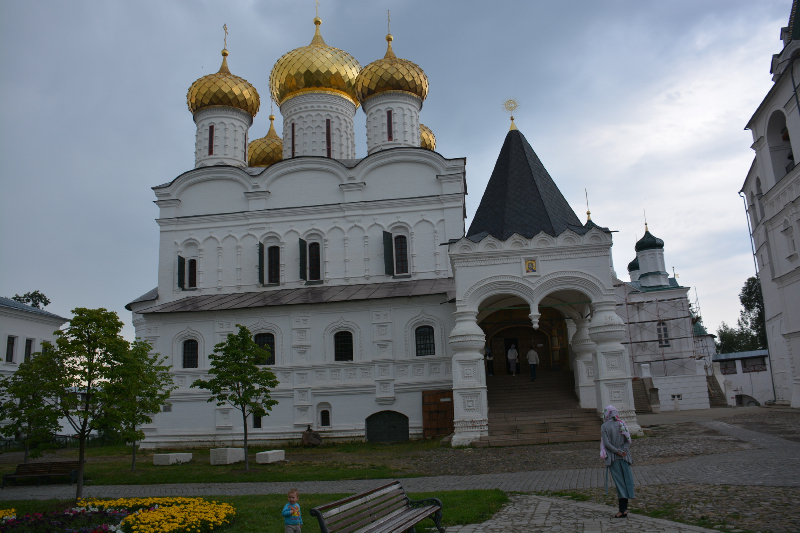 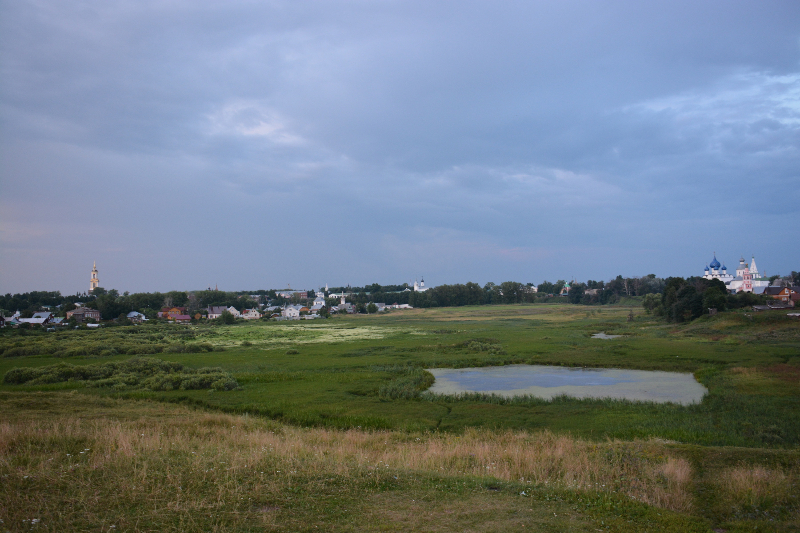 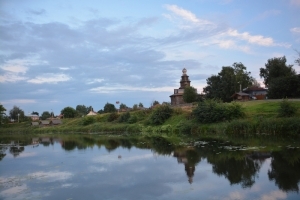 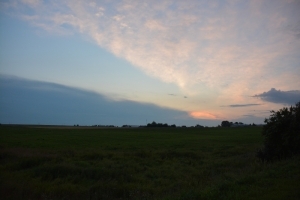 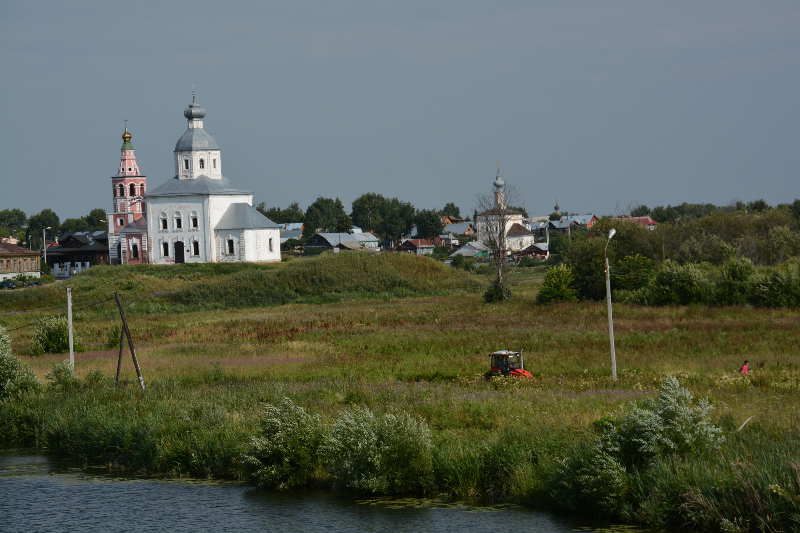 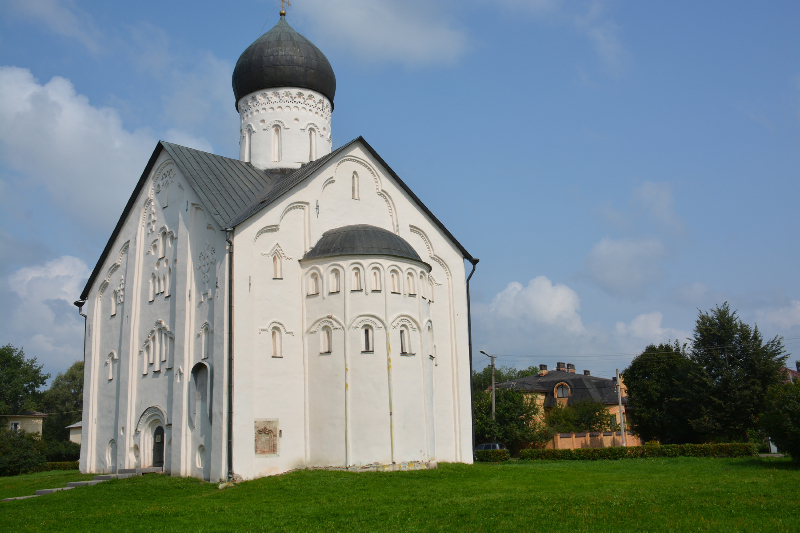 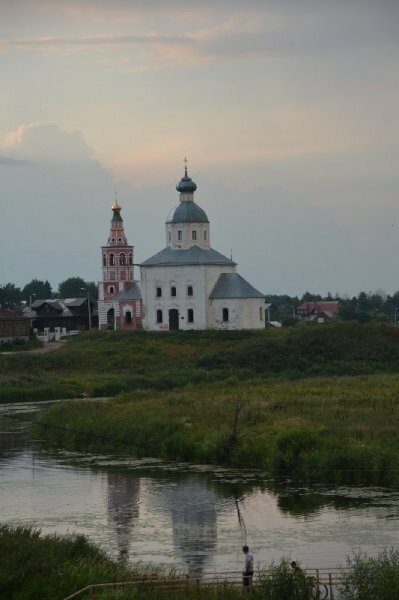 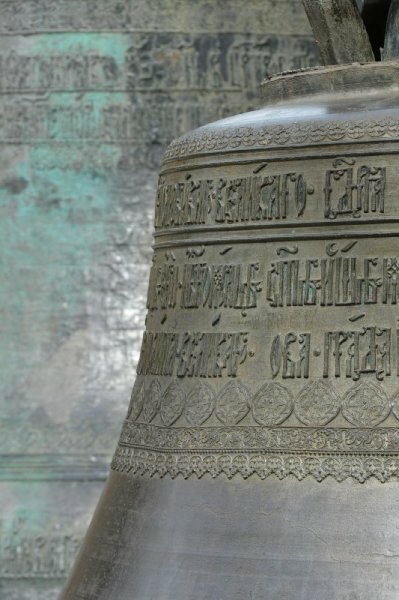 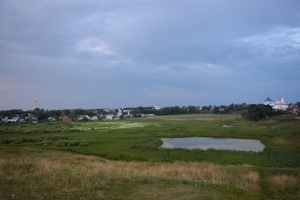 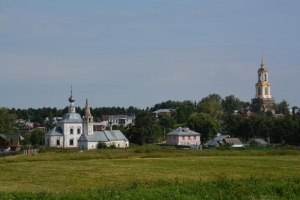 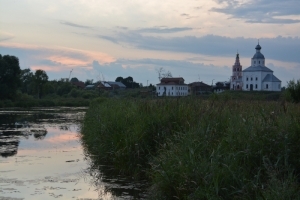 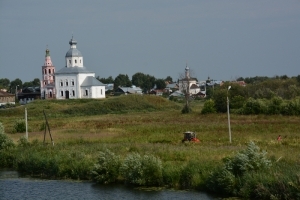 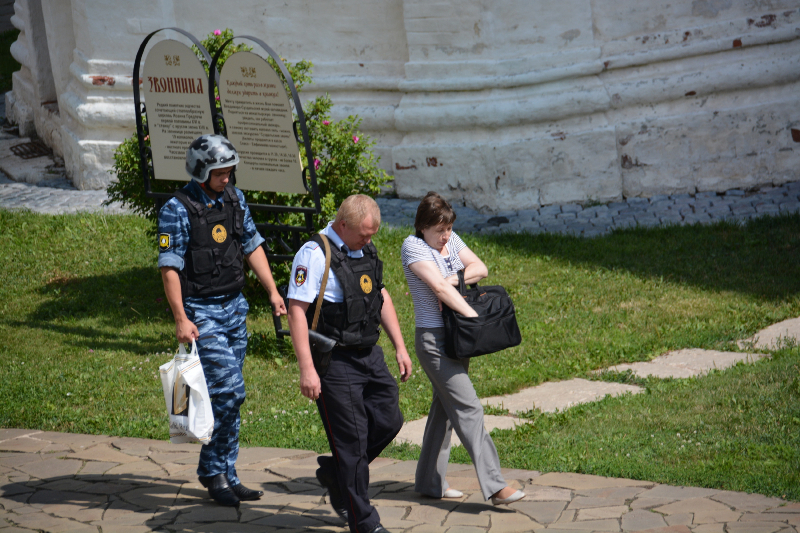 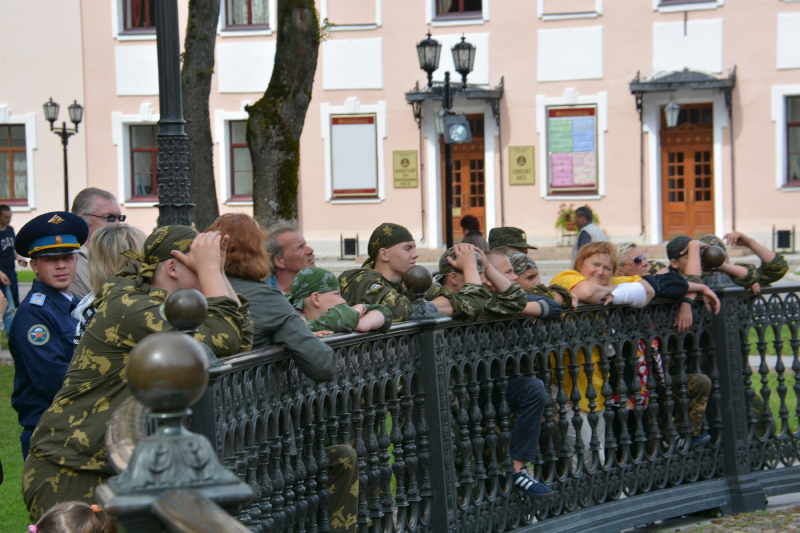 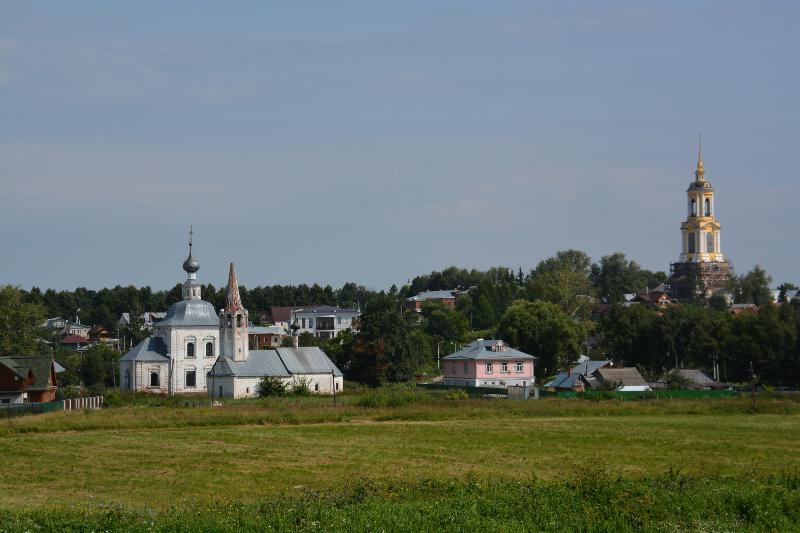 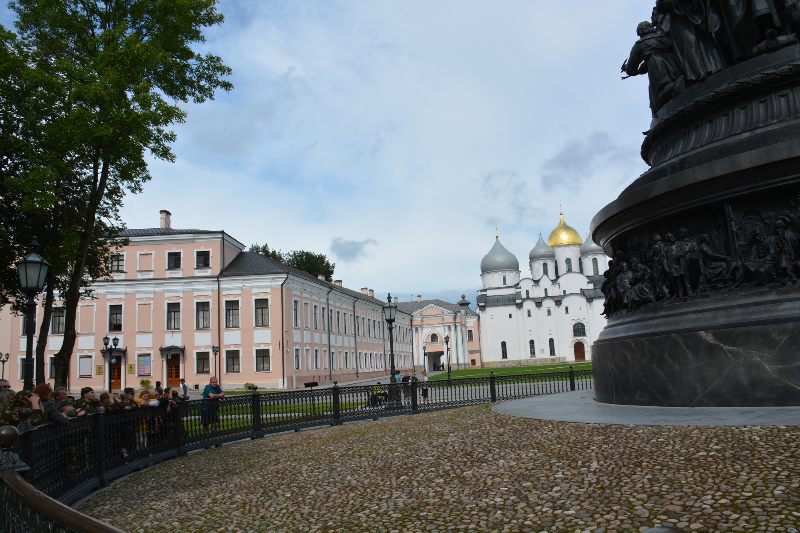 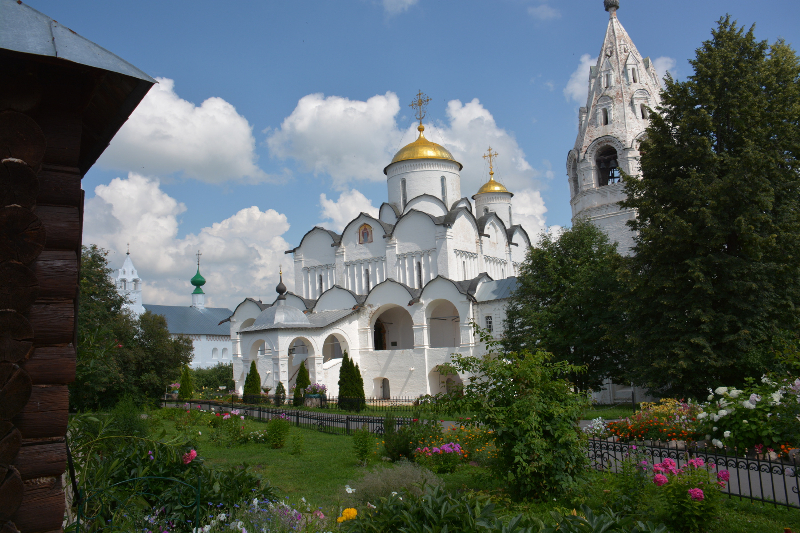 This entry was posted in Cities and tagged photo, Russia, Suzdal on July 17, 2013 by papish.